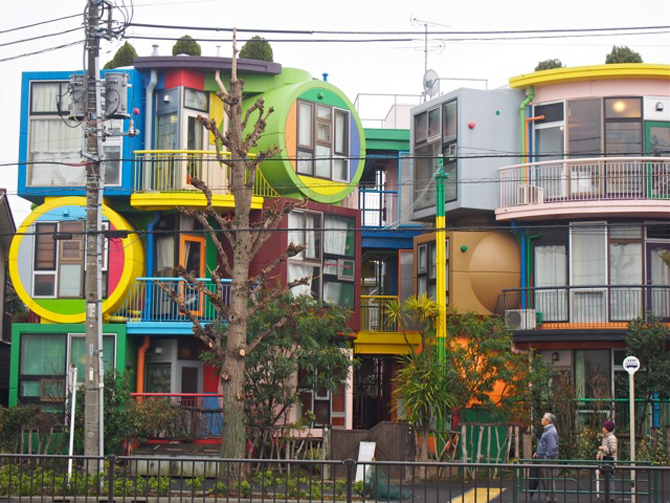 I was born and raised in Shinjuku, Tokyo. 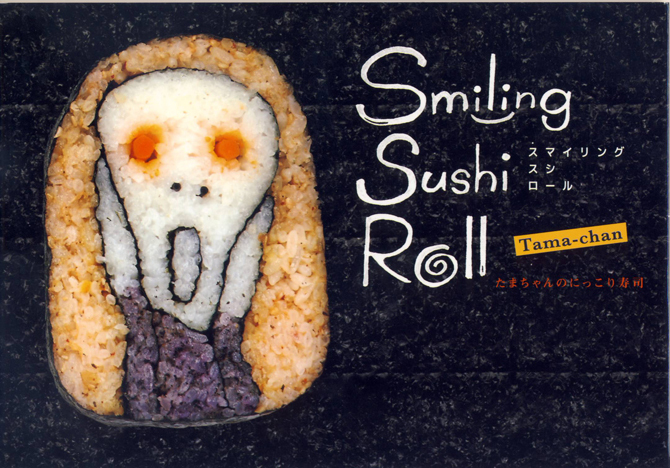 I create sushi rolls that Japanese people consider modern art. 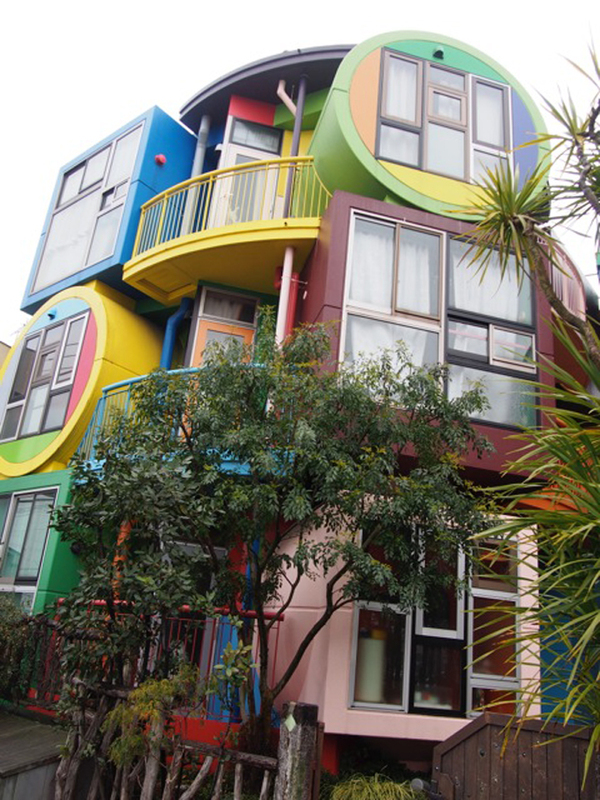 I respect Shusaku Arakawa and Madeline Gins as their architecture is also a work of art. 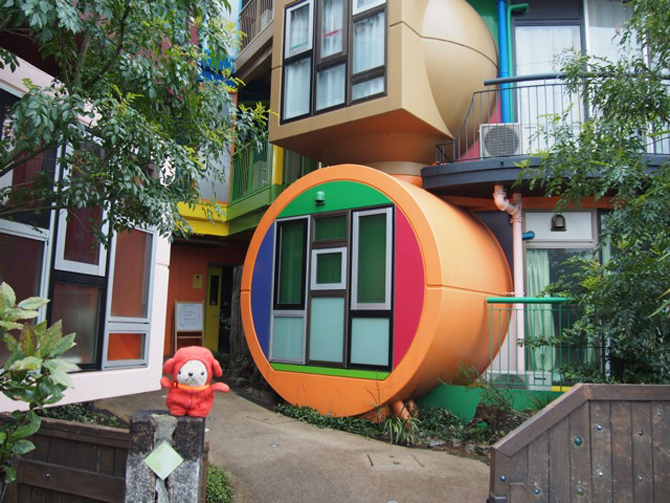 Their project “The Reversible Destiny Lofts MITAKA” is located in Mitaka, Tokyo. 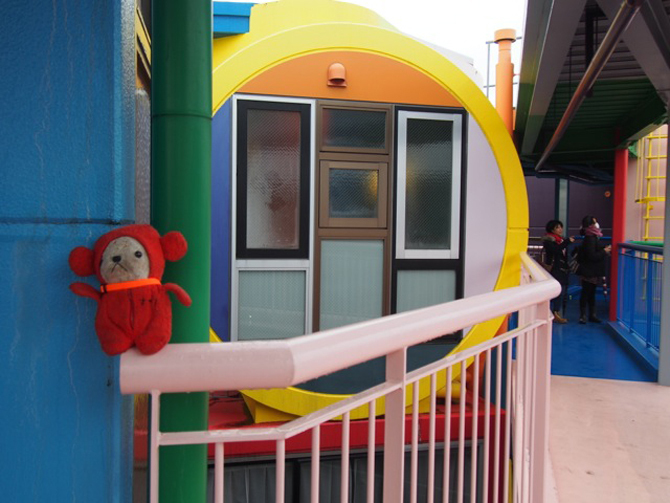 Not only can you make a field trip to the place, but you can also stay and live there. 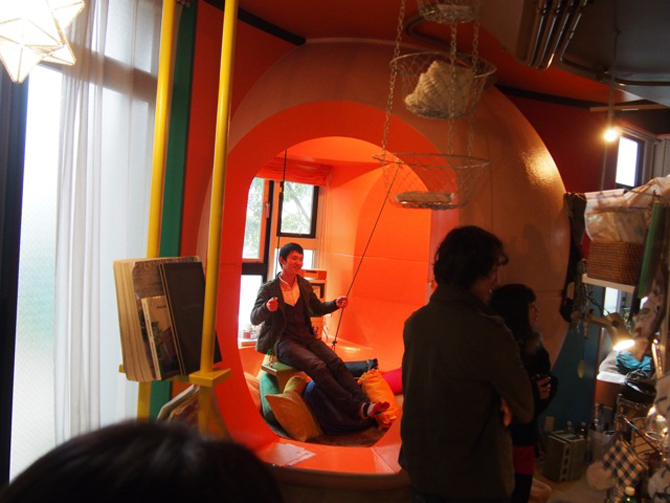 It might seem flamboyant, but Arakawa said “we create nature by art.” The design of the interior is also unique. The floor is rough, irregular, and it slopes. There is even a door on the ceiling. 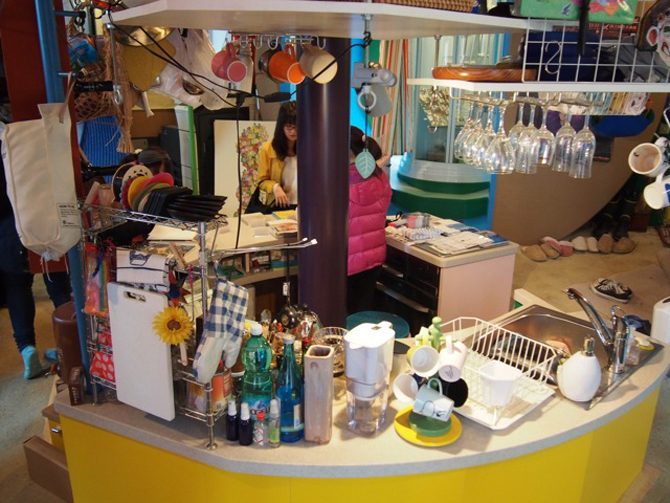 When I stay there, it is very exciting and it feels different from my daily life. It felt strange the first time but, little by little, it has become comfortable. We cannot live without being influenced by the environment. I think it is the best method to be in sympathy with people all over the world. Tama-chan (Takayo Kiyota) was born in Shinjuku, Tokyo. After graduating from the Setsu Mode Seminar she started to work in advertisement, magazines, and books as a freelance illustrator. Since 2005, she has called herself the sushi roll artist “Tama-chan.” Through workshops she has been introducing the importance of food culture, food education, as well as the joy of making things with her maki-sushi. In 2013, she won the second prize on “the longest scream in the world” sponsored by Innovation Norway. In 2014, Little More Co. published Smiling Sushi Roll, the first anthology of her work.